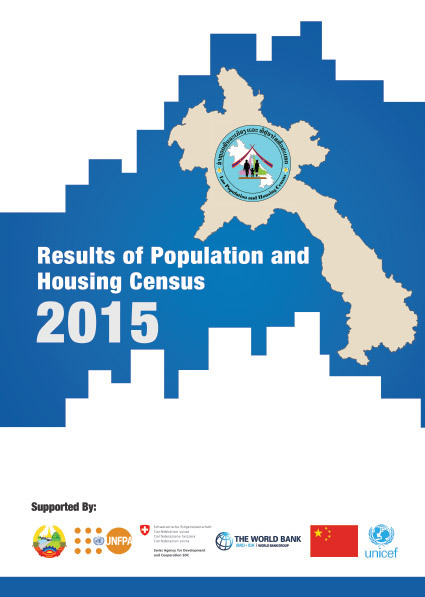 In a previous post we shared the Provisional Report from the census. In today's post, the links here are for the full comprehensive reports that were released in October 2016. The Lao version is 305 pages and the English version is 282 pages. The census was supported by the Lao Government, UNFPA, Swiss Agency for Development and Cooperation, World Bank, Government of China, and UNICEF.